At AAI Flooring we often get asked to pull a few samples for our guests. These samples are usually for a certain color the family wants to use for their home design. 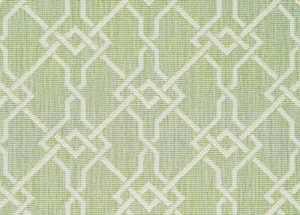 We have a lot of fun pulling looks for our clients and thought we would share some of our favorite green carpets! Green is a symbol of nature. This calming and refreshing color is the easiest for the eye. It improves vision. In fact the research shows that it can improve reading ability and comprehension. It is also a symbol of health. 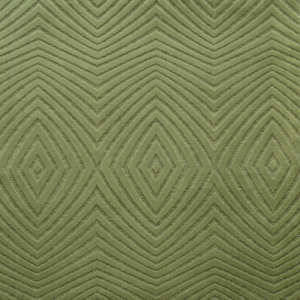 Here is a look at the green carpets from our favorite brands! 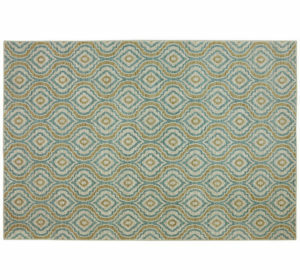 Come enjoy the warmth and allure of Antibes, Couristan’s seafaring-inspired quality residential carpet. 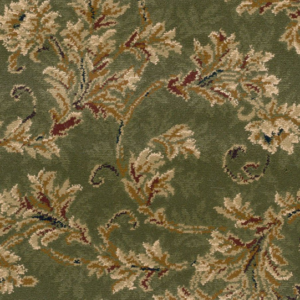 This charming woven Wilton loop pile carpet is a pure delight for bare feet. Creating an interlocking square pattern, Antibes gives practically any room in the house a relaxing, yet fashionable, feeling. The meaning of green is often associated with calming, balancing, healing, relaxing and tranquil—it is the most restful color on the eye. Green represents growth, vitality, abundance, and nature. The color green also stimulates positivity and is very inspiring. Different hues of green have different meanings. For instance, a bluish green is colder, fastidious, and sensitive, while a yellowish green is stimulating, lighter, and less serious. A light bluish green is refreshing and a neutral green is calming. Traditional rules are broken as consumers become more daring in personalizing their own style. 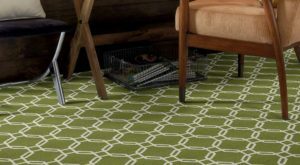 This geometric octagon pattern makes a dramatic statement while bringing trend forward styling to the floor. Green is a wonderful color to decorate a home with. 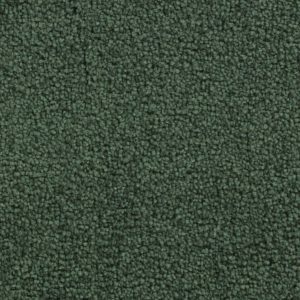 A fresh green carpet can uplift any design. With spring around the corner and flowers blooming, why not bring the outdoors in? If you have any design needs for your home, check in with us at AAI Flooring in Orange, CT.